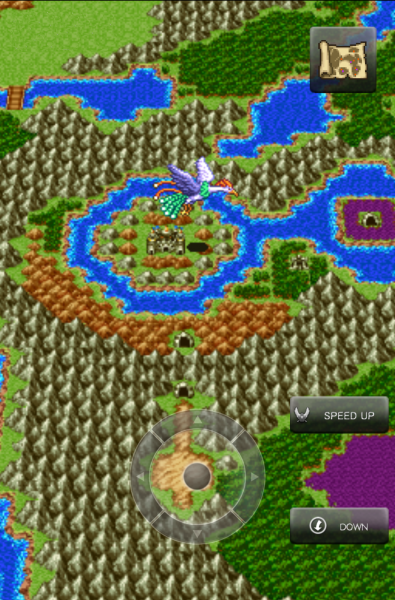 Square Enix has further fulfilled its promise of more Dragon Quest games on mobile devices. 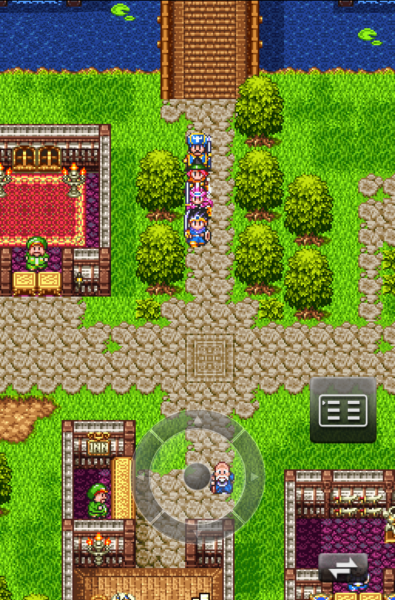 The latest to join the party on iOS and Android is the third entry in the franchise. 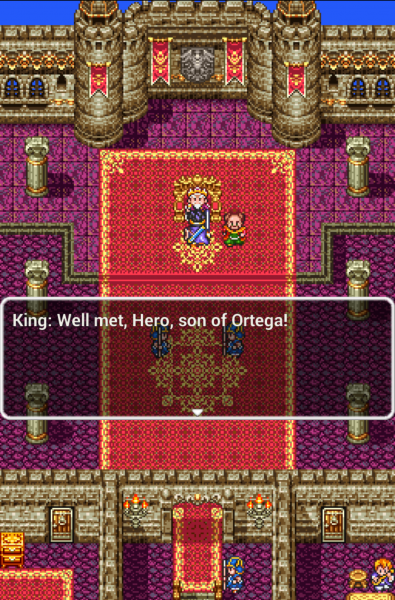 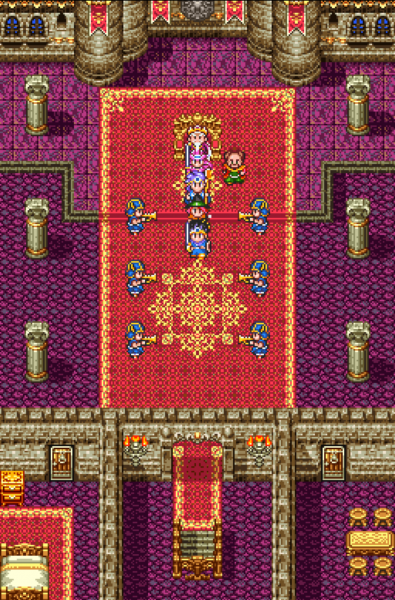 Dragon Quest III: The Seeds of Salvation is the conclusion of the Erdrick Saga that spanned the first three games. 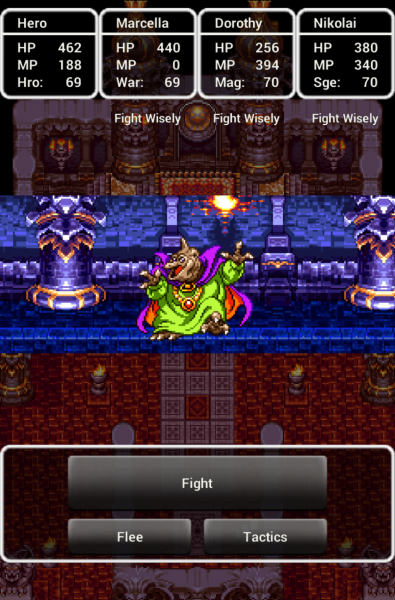 All three of these titles have now made their way to mobile devices. 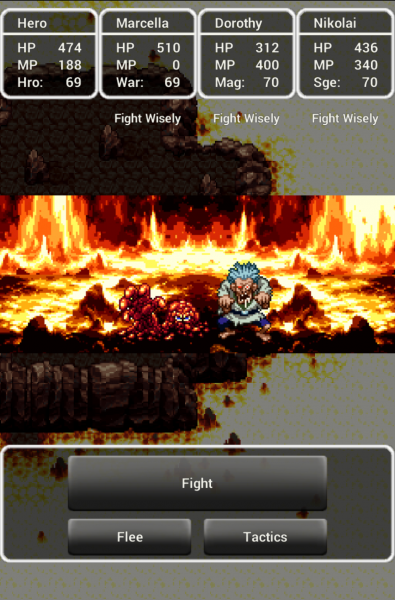 The story in this game is independent, so you won’t be missing anything by starting here. 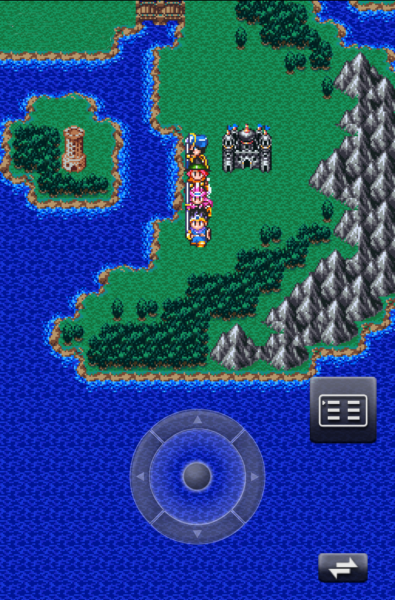 When we spoke to Dragon Quest mobile producer Noriyoshi Fujimoto at PAX, he told us that most of the series would be ported to mobile devices. 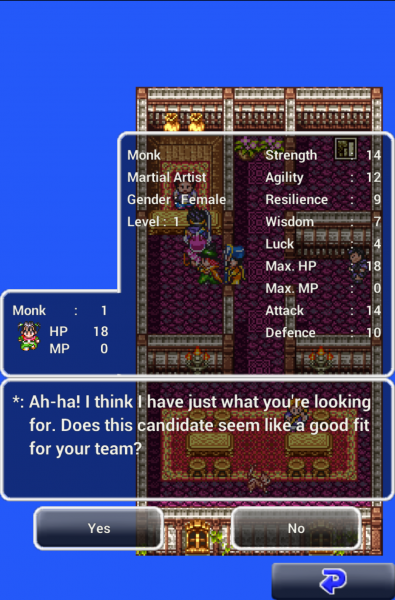 Currently the first, second, third, fourth, and eighth entries are available. 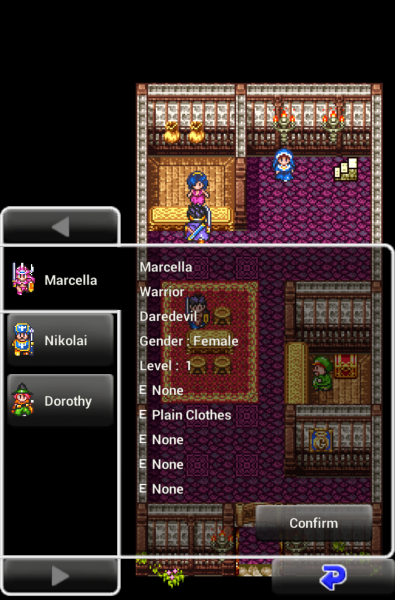 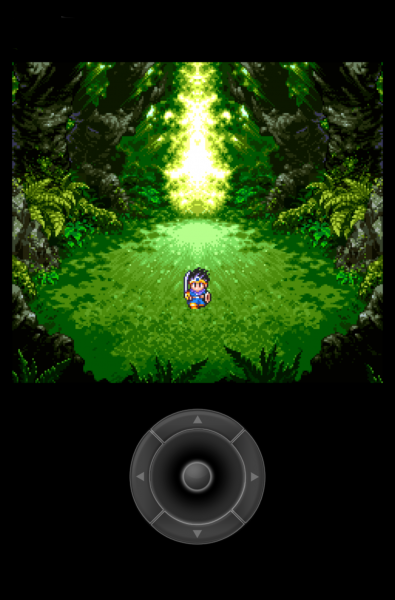 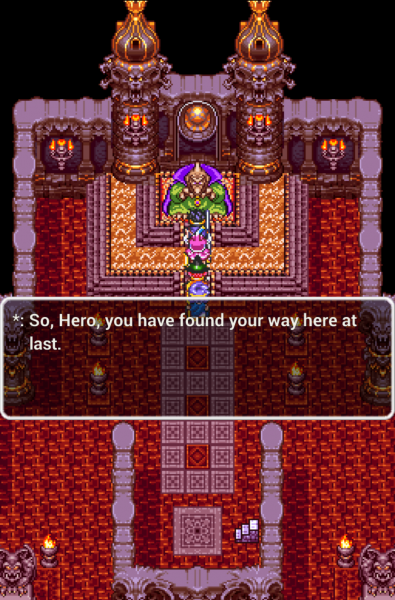 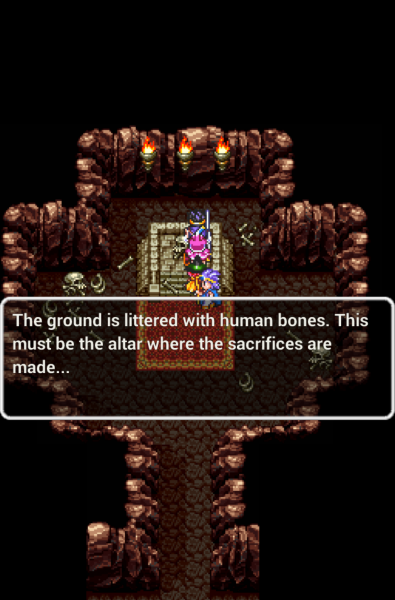 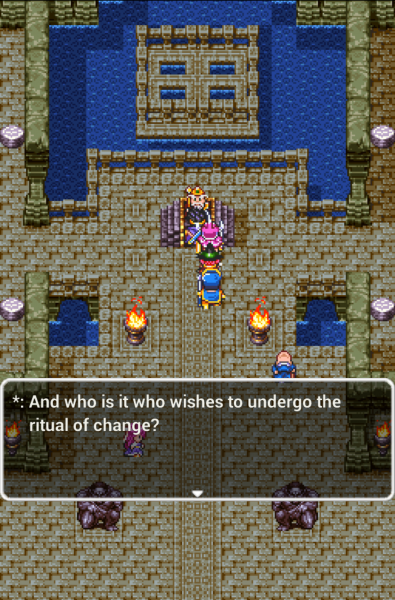 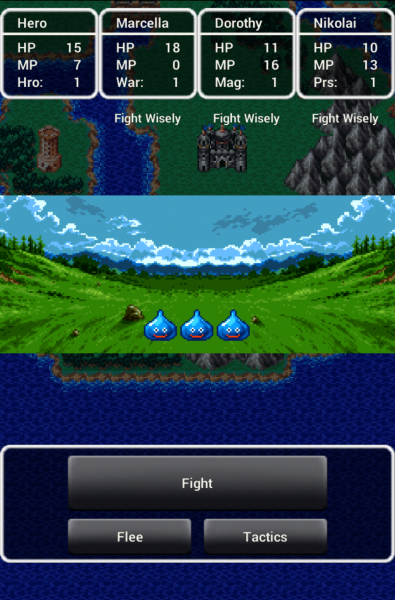 Dragon Quest III is available now for $9.99 and playable on iPhone, iPod Touch, iPad, and a variety of Android devices.